SAN DIEGO, CA (June 14, 2018) – IDW Publishing is hosting a very special evening with artist Joe Jusko during this year’s San Diego Comic-Con. Strictly limited to just 25 attendees, the event will take place in a private room at an upscale restaurant in the San Diego Gaslamp district, a short walk from the convention center on Friday, July 20th, from 7:00 PM to 10:30 PM. 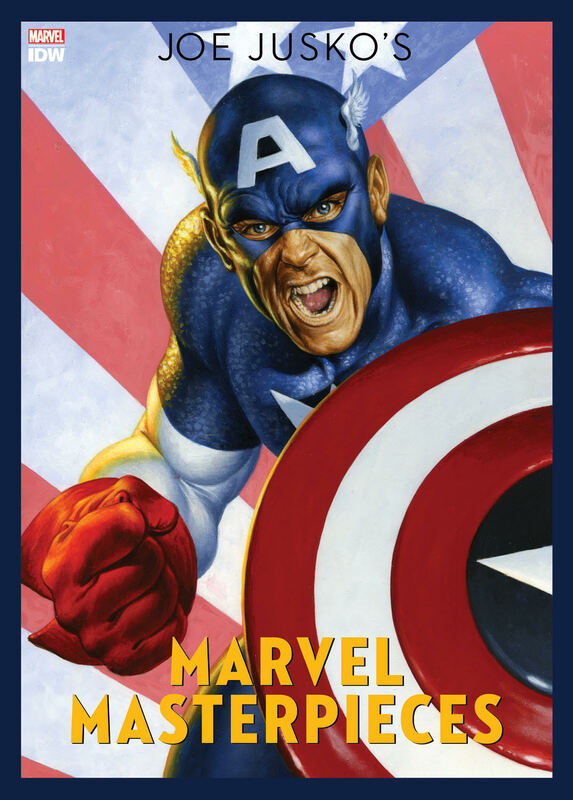 Each guest will receive an extremely rare Captain America variant cover edition of Joe Jusko’s Marvel Masterpieces, the highly-anticipated complete collection of painted trading card art from the 2016 Upper Deck set. Featuring a unique embossed gold foil stamp created especially for the dinner event, the 336-page hardcover collectible will be autographed by Joe Jusko, and expressly limited to the number of attendees. 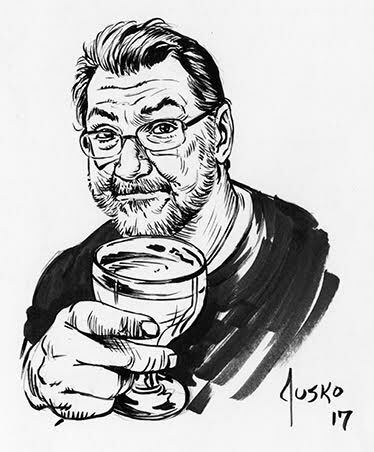 ​Creator Bio: Joe Jusko is one of the best-known fantasy, pin-up, and comic book artists in the world today. His career has spanned more than 40 years, starting with the sale of his very first cover to Heavy Metal Magazine in 1977 at the age of 17. Since graduating that year from New York City’s High School of Art & Design, Joe has worked for nearly every major comic book publisher, producing hundreds of covers and story pages. His work has appeared on paperback book covers, calendars, posters, T-shirts, toy packaging and innumerable trading cards, most memorably the multi-award-winning 1992 Marvel Masterpieces trading cards. His work has earned him myriad awards and honors, including two “Favorite Painter” Wizard Fan Awards, multiple trading card awards, a Golden Lion Award from the Burroughs Bibliophiles, and a Chesley Award nomination for best cover in 2001. He was awarded an Inkpot Award at the 2012 Comic-Con International for his contributions to the comic industry.